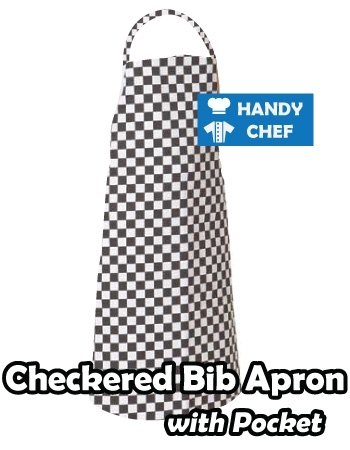 © 2011-2017 Handy Chef All Rights Reserved. 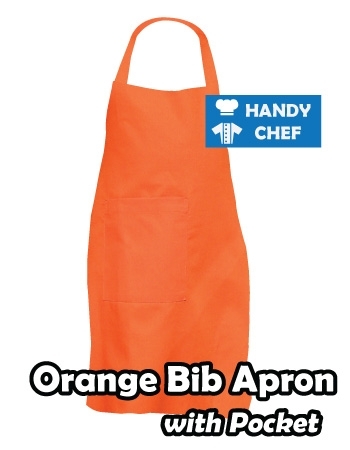 Phone: +61 3 9717 0359. 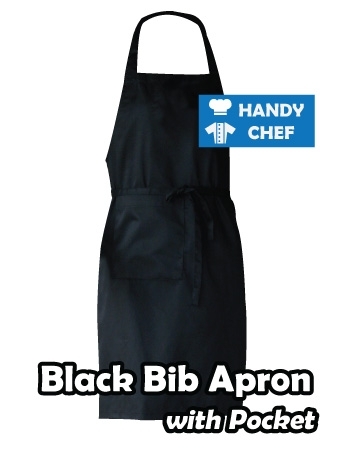 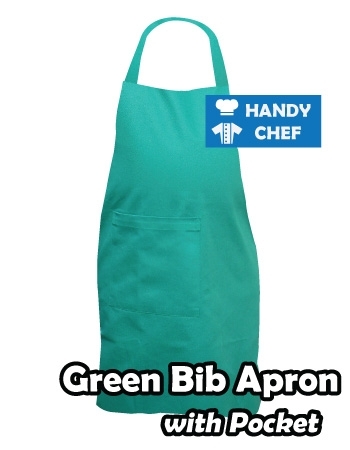 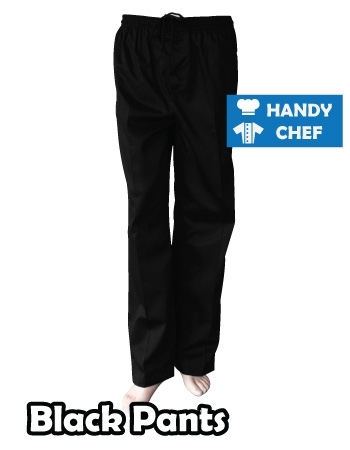 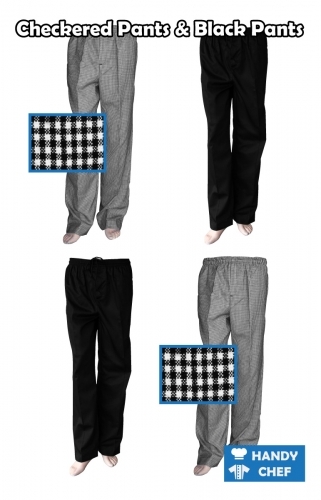 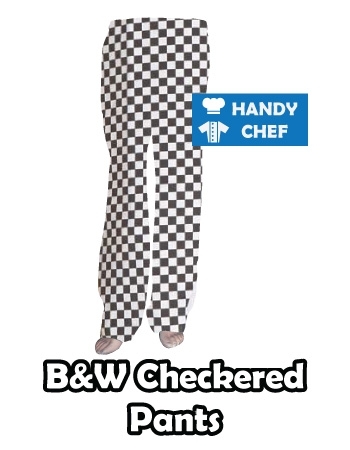 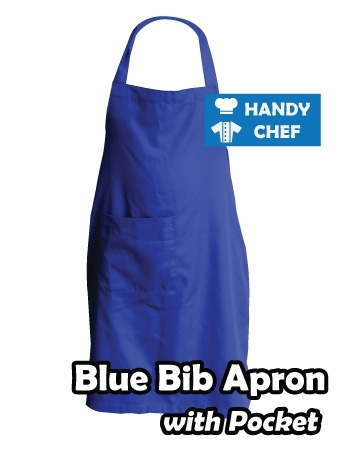 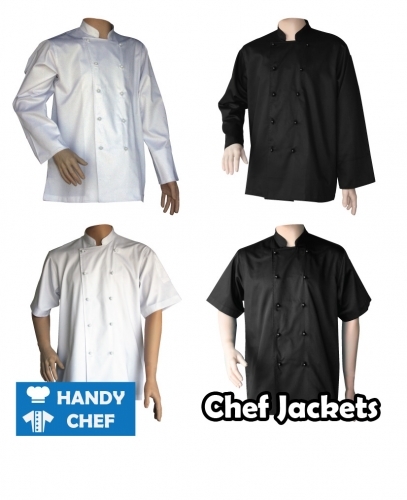 - quality chef uniforms direct to public at wholesale prices.